The Radio module (this is not integration). This is the attractive and user-friendly module to your website. 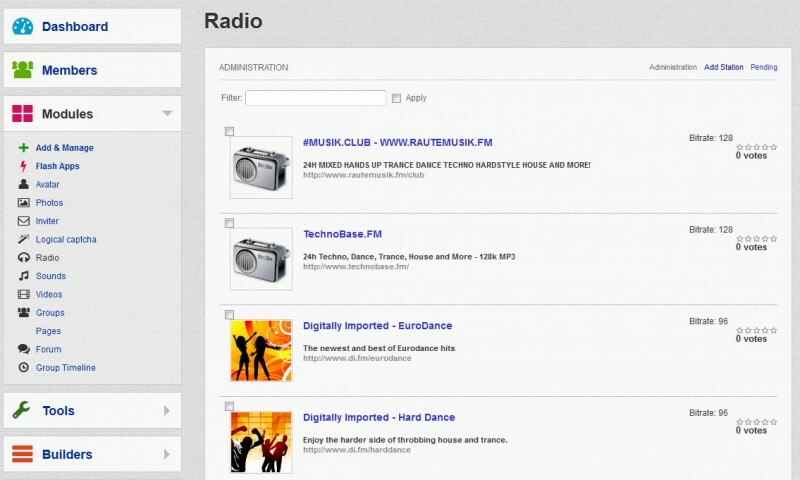 It allows your members to listen over 150 radio stations (that I collected with my own hands). Keep your members engaged with music from your website. 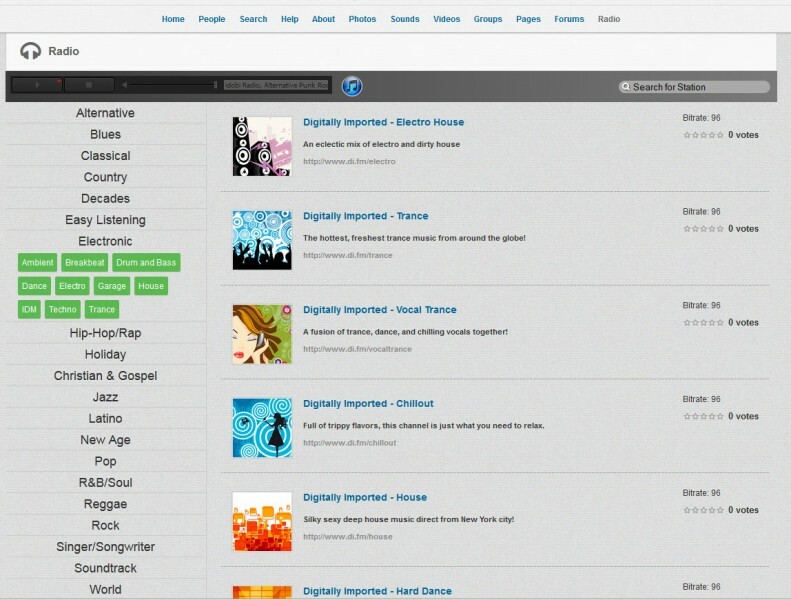 From the user side - you can see a modern and unique representation of categories and subcategories (at the left side) and the list of filtered stations at the right side. Your members can browse through stations and even vote for stations. The FFMp3 player is used in this module (it is free player). This module is compatible with Dolphin 7.0.x, 7.1.x, 7.2.x and 7.3.x (any subversion)! Installation manual is included with the module package. I have to say this mod is great! The service is great! My members love it! What else can i say except that i will be watching Andrew P for new releases. Excelente modulo! facil de instalar y Andrew dió respuestas inmediatas a mis dudas y me guió en mis dudas de principiante. It is a very good module. 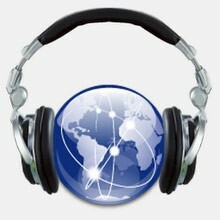 As an experienced administrator of many web radio stations I would highly recommend this module. Amazing Module. It is 7.2 compatible just have to change the config file. Great support and easy to install.